Every Wednesday, we bring you an app that’ll make your life that little bit easier. This week, it’s the turn of Romantimatic – an iOS app that’ll earn you serious brownie points with your significant other. Romantimatic has been designed for people who want to be romantic but lack the memory to actually say romantic things to their sweetheart every day. Two words: stock phrases. Yep, Romantic actually does the romance part for you too, letting you pick a heartfelt message from thousands of stock phrases. These range from all-time classics like ‘I love you’ (a really difficult one to think of yourself) to modern heart-melters like ‘Hey, I’m buried, but I want to say I love you’ (which we think is referring to being busy rather than actually dead and buried…hopefully). Your partner will think you’re the most romantic person ever, leading to all kinds of benefits (some of which can’t be discussed on a family blog). Having to sleep on the sofa after your partner finds out all those lovely texts you’ve sent them over the past 6 months were actually pre-written and sent on schedule by an app. Oh, and it’s only available on iPhone. 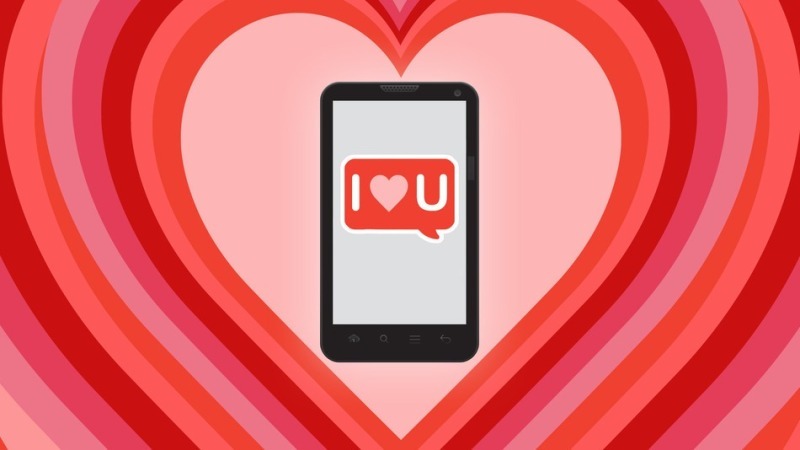 Android, Windows and Blackberry users will have to remember to make (and come up with) their own romantic gestures.